Hello every guy! 2019 Chinese new year is coming soon. And Subtextile will have our holiday soon hhhh. Today I will announce that 2019 Subtextile first Expo is planned. We will attend DPES Expo in China, Guangzhou from 21st to 23rd Feb.
DPES Expo Sign & LED Expo China was first held in 2010. It shows a complete production of the mature advertising system, including all kinds of high-end brand products such as UV flatbed, inkjet, digital printer, engraving equipment, signage, LED light source, etc. 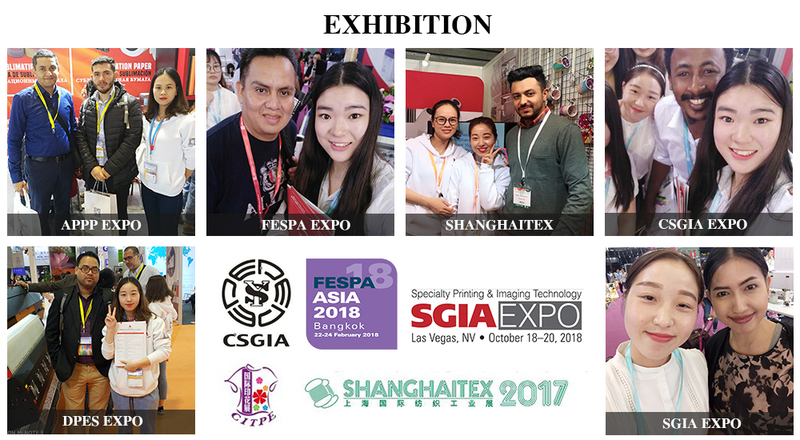 Every year, DPES Expo Sign Expo attracts a wide range of local and international enterprises to participate and has become the world's leading expo for the sign and advertising industry. We may bring our new products here such as super light coating 35gsm, 40gsm sublimation paper. 100gsm fast dry sublimation paper or other new items. If you have interested, welcome to our booth H88-13. We are looking forward to your participation. Thanks!